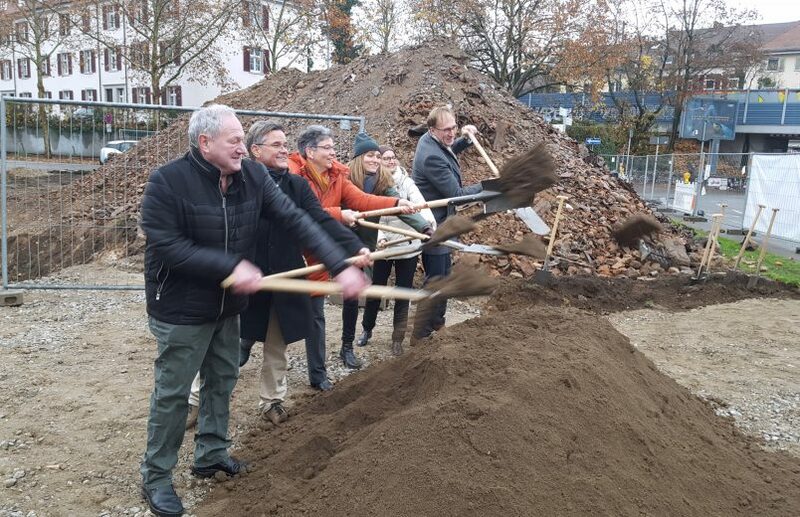 Groundbreaking ceremony for the project Rennwegdreieck Freiburg. The residential building with 49 apartments will be ready for occupancy in the summer of 2020. Opening of the exhibition «DICHTELUST» in S AM! Yesterday, the very well attended opening of the exhibition Dichtelust at the Swiss Architecture Museum S AM took place! We are pleased that our project High-Rise at Irène Zurkinden-Platz is also being presented. More detailed information about the exhibition can be found in the publication of the same name.